The Telecom Regulator Trai in its latest move has directed the telecom operators not to disconnect subscribers from their incoming and outgoing calls and other network services in case they have “sufficient” prepaid account balance. The Telecom Regulatory Authority of India had shown disappointment over telcos previously and had urged them to inform the subscribers well in advance, along with listing the available options before they are disconnected from the services. After receiving numerous complaints from the subscribers about how the telcos are pushing the customers to “mandatorily” recharge their accounts to keep their services running, the regulator showed its wraith over the telcos. The Trai Chairman also added that the regulator had issued a directive which was sent out on Tuesday. Also, earlier this week Trai met with the telecom representatives to discuss the issue at hand. In the recent directive that was sent out to the telecom operators, the telecom regulatory authority remarked that the telcos should clearly mention to the subscribers when their services are going to be disconnected, and also, they should indicate how the subscribers can opt for alternative recharge plans or minimum recharge plans using their existing prepaid account balance. The regulator urged the operators to inform the subscribers about this information through SMS immediately and not later than 72 hours. Trai had also outlined to the operators that “till such time, services of such customers who have balance in pre-paid accounts equal to minimum recharge amount, should not be discontinued”. 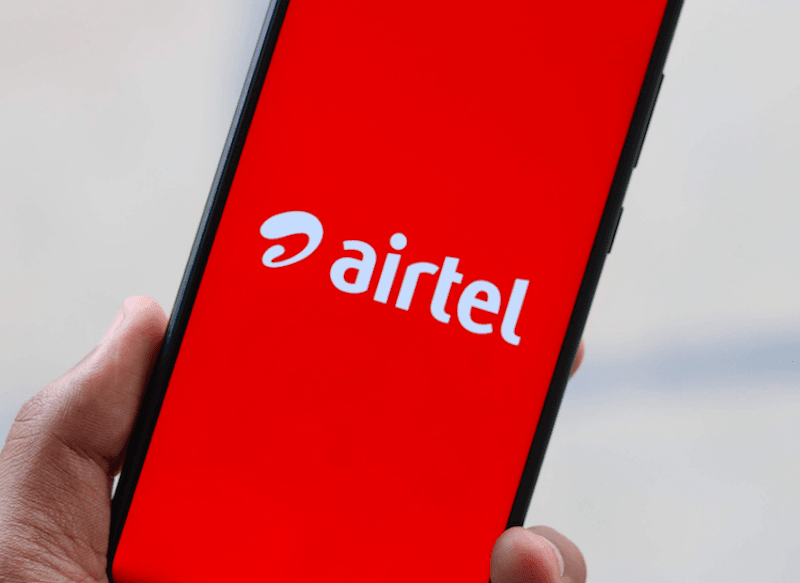 To recall, this struggle between the regulator and private telecom operators, Bharti Airtel and Vodafone Idea emerged when the two decided to introduce minimum recharge plans for their subscribers to weed out low paying customers and to increase their average revenue per user. However, after the introduction of this service, many subscribers lodged complaints about the unfairness of this policy since a lot of subscribers were barred from receiving calls or making calls despite having sufficient prepaid account balance. The telecom operators have introduced minimum recharge plans of Rs 35, Rs 65 and Rs 95 which would avail the subscribers basic calling facilities and will keep them going. I hereby condem those who are blaming airtel n vodaidea. In india people want everything free. No one considering industry point of view. IUC charge is reduced to 6 ps from 25 pc. For such users, BSNL and MTNL GSM will be their preferred network of choice. MTNL GSM operates in Mumbai and Delhi circle and on a first recharge of Rs 24 in MTNL, user gets 1year of outgoing and incoming service. BSNL has a 180 days of validity on a recharge of Rs 36. It’s better to stay on Avoid as main number than to stay on BSNL/Jio.